NBA 2K18 is a strange beast, dishing up unrivaled gameplay on the court while seemingly leaving other areas unpolished and rushed out the door. If your primary goal is diving into MyCareer mode, it’s hard to recommend due to glaring issues that bog down the experience tenfold. For those who took our previous advice to hold fire until we were happy the game wasn’t a broken mess, you can finally pull the trigger: NBA 2K18 may not have been a great sports game at launch, but it’s certainly one now. This is effortlessly the best basketball game we've seen on a Nintendo system in years, and a must-have for Switch-owning sports fans. The Switch version of NBA 2K18 is rough around the edges, but the strong collection of core modes that make the game a perennial contender from sports game of the year are all here. 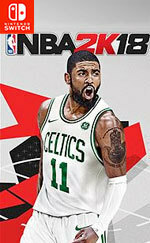 Despite the drop in graphical fidelity, connectivity headaches when in handheld mode, and barren online modes, you’ll have a hard time finding a better basketball sim experience. NBA 2K18 is a game of min-maxing. You can play just the most casual way possible with quickplay, go deep into management with MyGM, or live out your hoop dreams in MyPlayer. I love that there’s such freedom of choice, and that the actual on-the-court action is so smooth is just icing on the cake. Teased as a prime title for the demographic aimed at in the Nintendo Switch reveal trailer, NBA 2K18 achieves that goal of serviceable console play in the portable space, but with notable compromises. 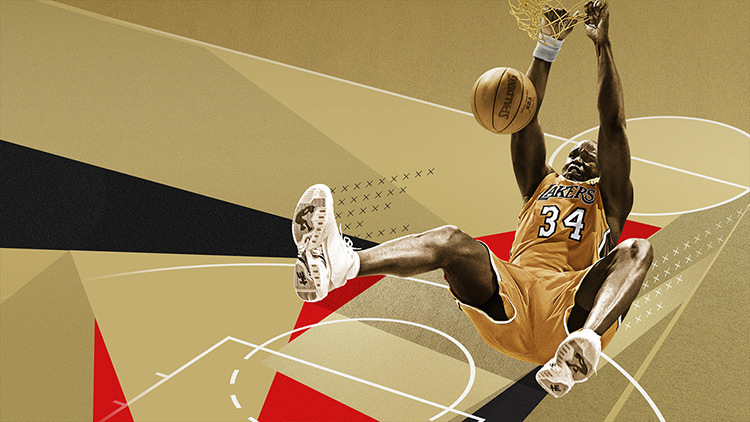 Questionable micro-transaction placement and downloadable requirements aside, NBA 2K18 is the truly authentic basketball experience, and a strong sign of things to come. All in all though, NBA 2K18 is a welcome addition to the Switch library. It’s great to have realistic hoops back on a Nintendo platform, and 2K knocked it out of the park with their debut Switch title. It looks great, plays great, and if the kinks can get patched should be the start of a great franchise finally embracing a Nintendo platform. 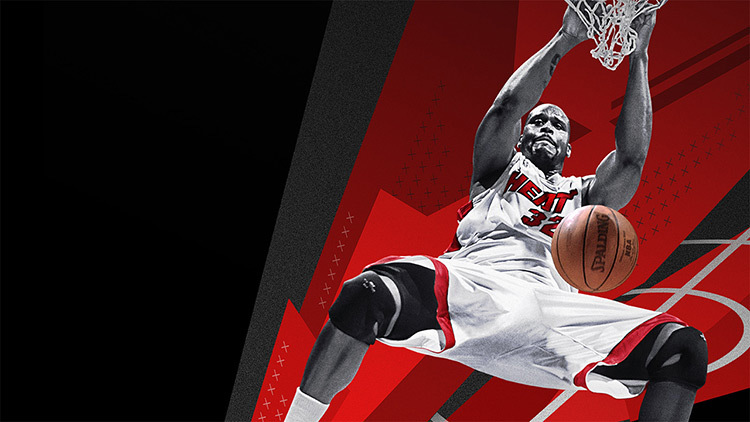 La llegada de NBA 2K18 a Nintendo Switch ha sido una gran noticia para los usuarios de la portátil porque, pese a los evidentes recortes gráficos, los problemas jugables y las deficiencias en el control, lo cierto es que el título incorpora todo el contenido en cuanto a modos de juego offline y online, así como nuevas formas de control, lo cual convierte a esta versión en una gran opción para los usuarios de Switch. Un videojuego todavía más completo, dinámico, realista y atractivo que el que disfrutamos hace justo un año. Una evolución no demasiado sorprendente pero sí notable que sitúa a esta producción de 2K Sports en la cima de los simuladores deportivos en general. La ausencia de equipos de Eurobasket y alguna que otra leve pega más que es posible echar en cara a este título apenas hacen mella en un conjunto sobresaliente para todos los fans de la NBA y el baloncesto. Auch wenn technisch besonders im mobilen Betrieb nicht alles rund läuft und man für eine Fortsetzung der Story-Karriere unterwegs eine Online-Verbindung benötigt, muss man Visual Concepts und 2K Sports ein Kompliment machen – vor allem angesichts der inhaltlich mauen Umsetzung, die EA mit FIFA 18 abgeliefert hat. 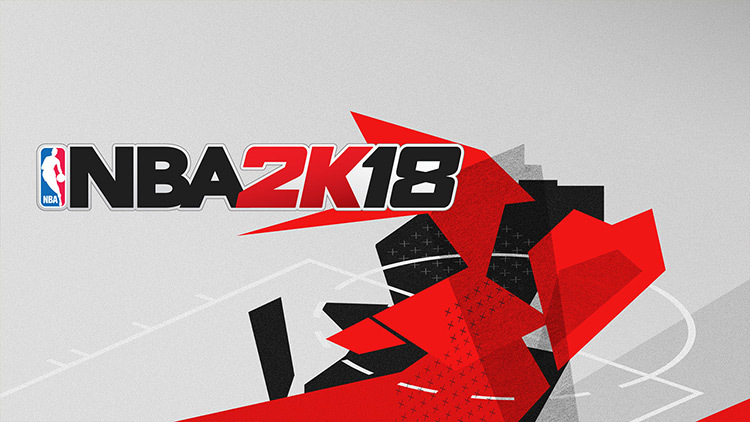 Nba 2K18 per Nintendo Switch è il frutto di un buon lavoro da parte dei ragazzi di Visual Concept, bravi a portare il loro gioco su una console meno potente di One e PS4 senza a troppe rinunce sul gameplay, tagliando solo parte del comparto grafico rinunciando a effetti di contorno che non intaccano la bellezza del titolo, giocabile tranquillamente sia in modalità portatile che in modalità TV. Peccato solo per qualche bug nella modalità carriera e qualche animazione non perfetta, problemi che però non influiscono eccessivamente sulla qualità del titolo che rimane sicuramente un acquisto obbligato per tutti i possessori di Nintendo Switch che seguono e amano il basket NBA. La versione Switch di NBA 2K18 ha senza dubbio bisogno di qualche ulteriore rifinitura e questo non può non pesare sul giudizio, ma si tratta comunque di un piccolo miracolo tecnologico, un tripla A in piena regola da giocare in qualsivoglia luogo ci aggradi. Oynanış konusunda herkesin şikayetçi olduğu konu ise yeni şut göstergesi oldu. Eskiden oyuncuların altında olan şut göstergesi, sol üst tarafa küçük bir şekilde görünüyor. Mümkünse eskisini geri alalım sayın 2K Sports. Ayrıca, eski oyunlarda bulunan şut mesafesi göstergesi de oyundan kaldırıldı. 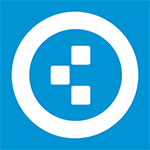 Oynanışı etkilemese de kimseye zararı olmayan güzel bir ayrıntıydı. 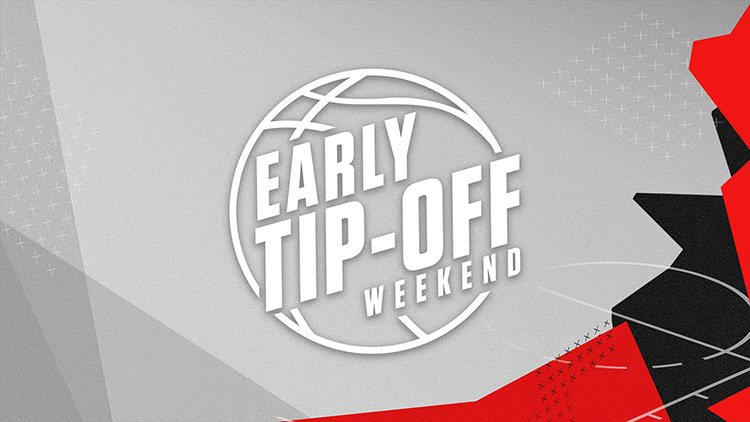 Bu küçük şikayetler dışında doğruyu söylemek gerekirse, NBA 2K18 serinin en iyi realistik basketbol simülasyonu olmuş.